Light-hearted teasing between friends can be fun. It’s often a normal part of what friends do. However, there’s teasing that hurts other’s feelings. It is important to teach your child to avoid hurting other’s feelings, to stop teasing when asked and to speak up if they don’t like being teased. 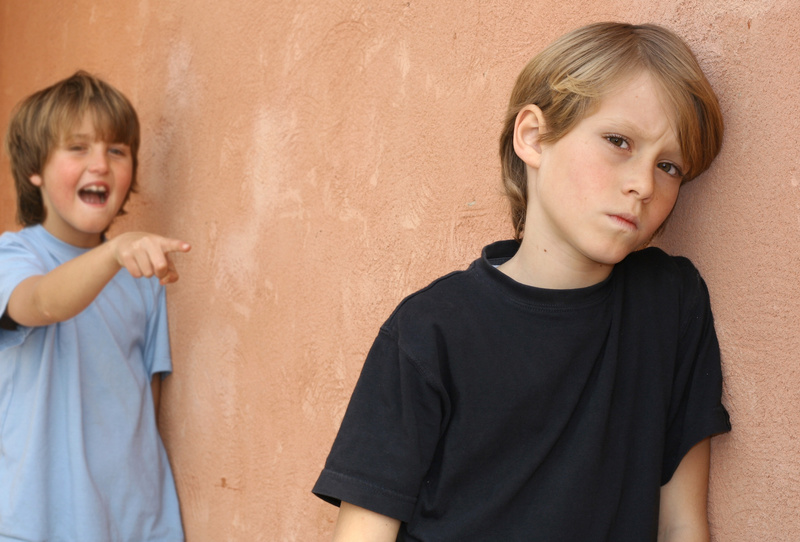 I cover Social Aggression in my online workshops at http://parentingplaygroups.com/MemberResources/index.php/welcome/. Make “no,” “don’t,” and “stop” magic words between children – Part of curbing teasing is encouraging kids to listen to others. We talk about “no,” “don’t” and “stop” as magic words. That when you hear a friend say these things, you should really be a listener and consider what they are asking you to do. Teach your child how to speak up for themselves – Here is a link to my blog post on teaching kids to have an assertive voice: https://parentingbydrrene.com/2012/10/15/helping-kids-speak-up-for-themselves/. Teach emotion language and ways to recognize emotions in others – Here is a link to my blog post on teaching children emotion language: https://parentingbydrrene.com/2013/03/11/ways-to-teach-children-emotion-language/. Focus this often on reading other’s expressions and emotion language. Point out what friends are feeling often. Teach empathy – Empathy is a developing trait across the preschool and elementary school years. Part of teaching empathy is emotion language (above), and part is perspective taking. Here is a link to my blog post which includes a bit about teaching perspective taking: https://parentingbydrrene.com/2013/12/31/teaching-empathy/. Discipline for teasing that is hurtful – Rather than a ‘that’s what kids do’ approach, parents should address hurtful teasing as they would if their children were being aggressive. Stop the behavior, talk about feelings, give choices for behaviors and give consequences for teasing. Actively coach children to move forward in a better way.